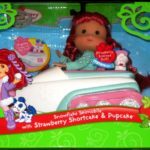 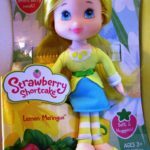 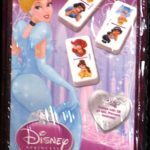 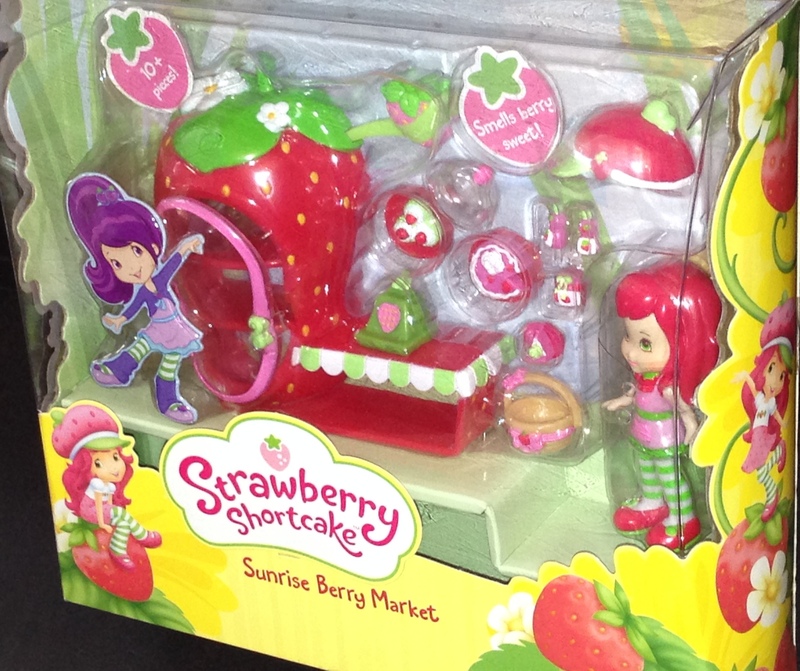 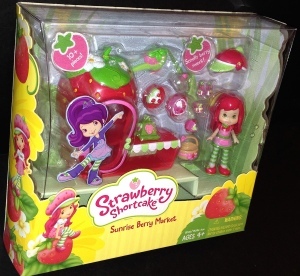 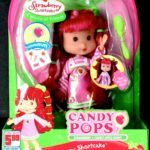 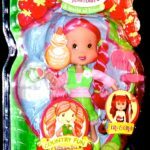 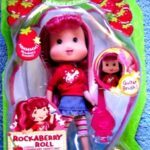 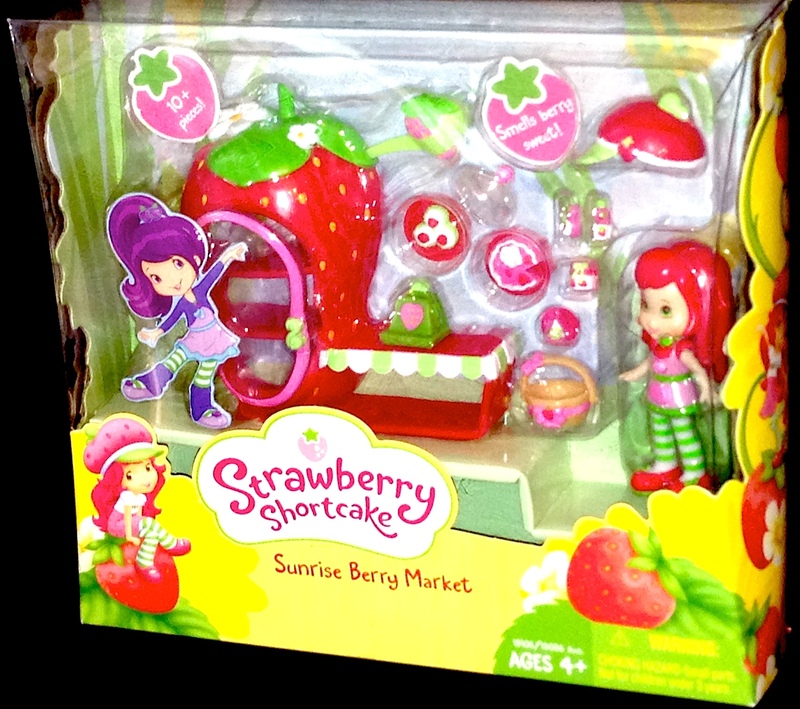 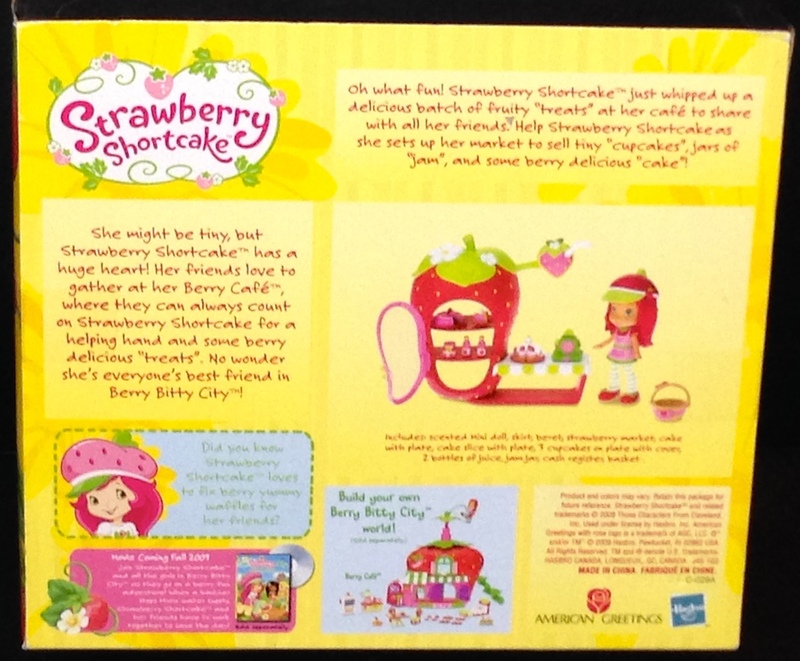 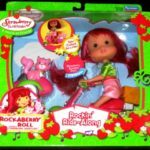 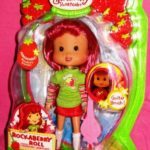 Home / Strawberry Shortcake Dolls / Strawberry Shortcake Sunrise Berry Market 10+ Pieces! 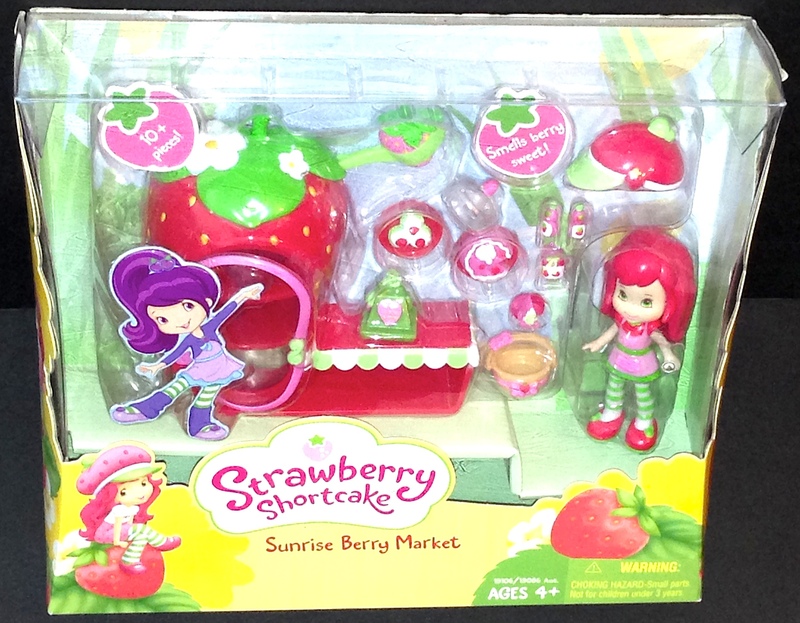 Strawberry Shortcake Sunrise Berry Market 10+ Pieces! 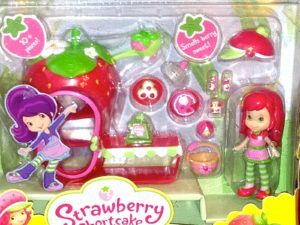 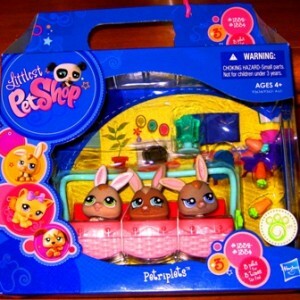 This Strawberry Shortcake mini doll play set comes complete with a shoe shaped store and includes shelves as well as accessories. 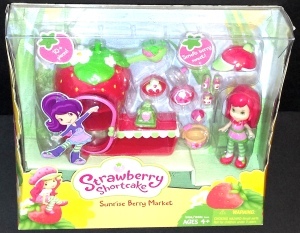 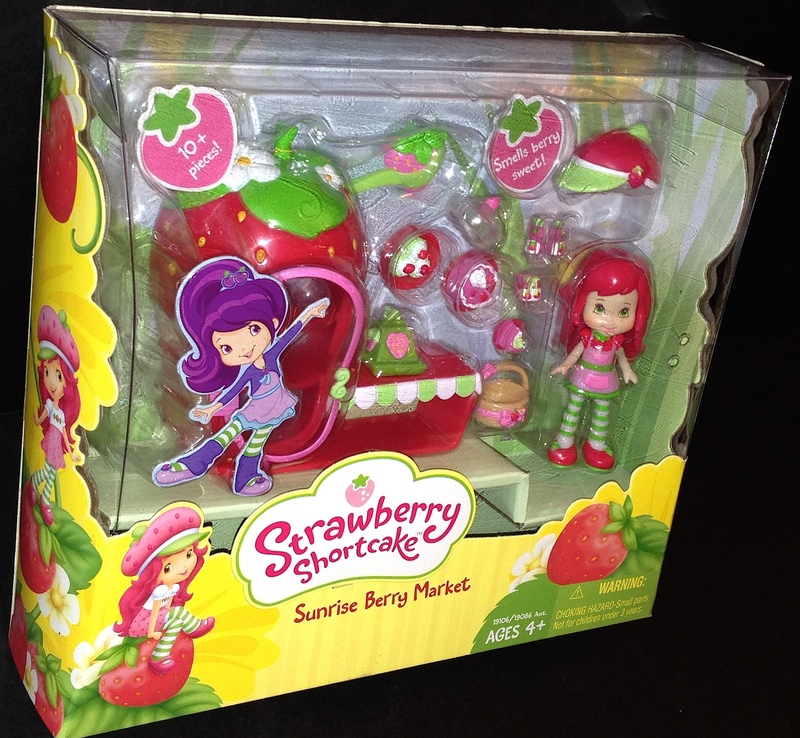 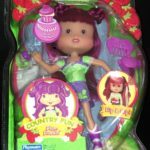 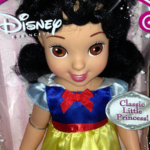 The Strawberry Shortcake doll is scented, stands about 3 inches tall, and comes with a removable beret hat and skirt. 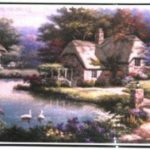 Other accessories include the market setup, cake with a plate, cake slice with plate, 3 cupcakes on a plate with a cover, 2 bottles of jucie, a jam jar, cash register and a basket for toting goods and supplies. 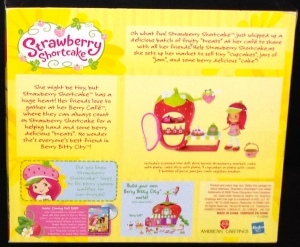 Strawberry Shortcake enjoys whipping up delicious batches of fruity treats at her Berry Cafe and then sharing them with her friends.